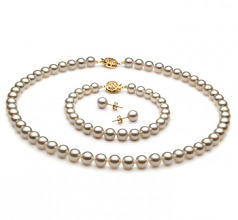 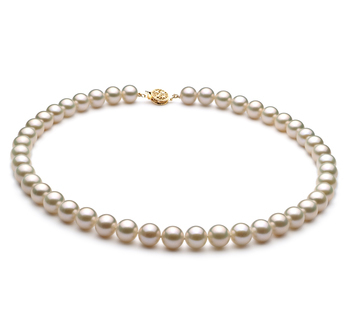 The most desirable and impressive pearl ~The Japanese Akoya~ is hand grown and harvested in the chilly waters in Japan directed from an oyster in a singular form. 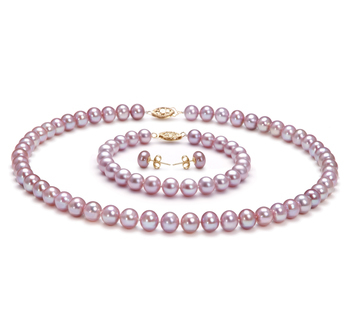 One pearl per oyster is often the reason behind the high quality, shape, luster and brilliant colors that they are so well known for. 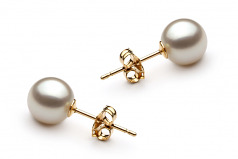 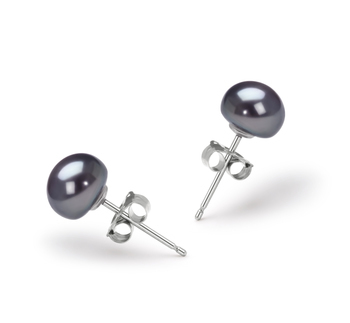 The White 6.5-7mm AAA Quality Japanese Akoya Pearl Set is the perfect and typical size for a comfortable fit for the earrings. 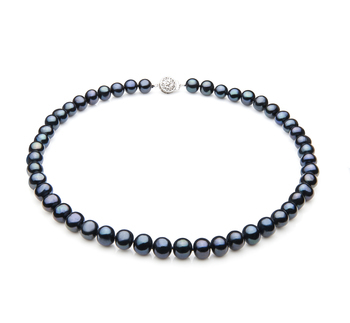 The (AAAA) shape and luster combine together to create the amazing and brilliant round mirrored like reflective pearls that almost appear to be crystal balls laid gently around your neck and wrist. 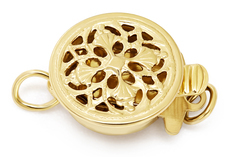 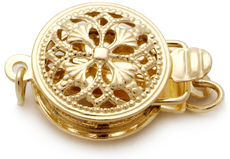 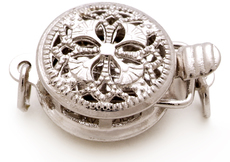 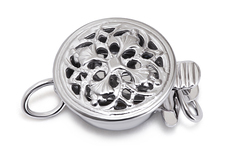 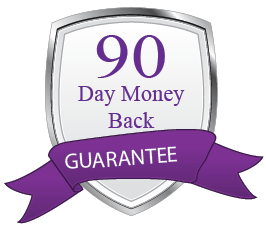 The bracelet and necklace are held secure by a matching clasp. 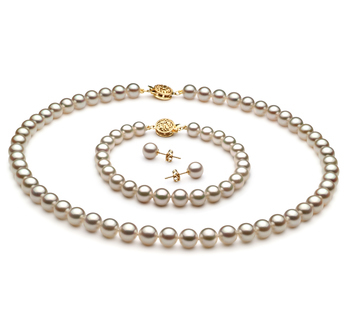 To prevent rubbing, touching or other accidental damage, the pearls are hand strung on a fine double knotted silk thread with hand tied double knot between each pearl. The high quality and desirability make the Japanese Akoya White Pearl Set a highly desirable set that traditions are built on.